One half of the great nu italo duo The Outrunners from Valerie Collective is Stephen Falken. He has just released the EP "Visions" on Flexx. It's a great EP with even more 80's touch than The Outrunners bring about. Fantastic synth and that nice italo disco feeling takes you partly back into the 80's and partly right into space. 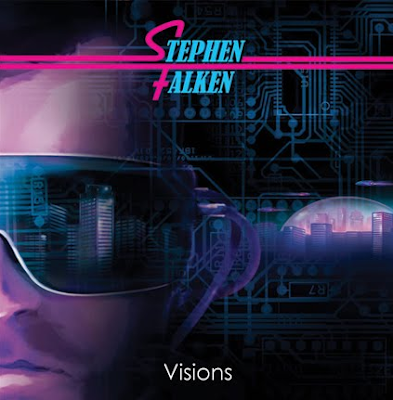 Jan Hammer, Giorgio Moroder and now there is Stephen Falken. Buy the full EP in best quality here. And as a bonus another Valerie partner College with a dreamy remix from Stephen Falken. Goodbye Horses, Hello Q Lazzarus!